Almost half way through the year - time to start updating you on our high school classes, too! 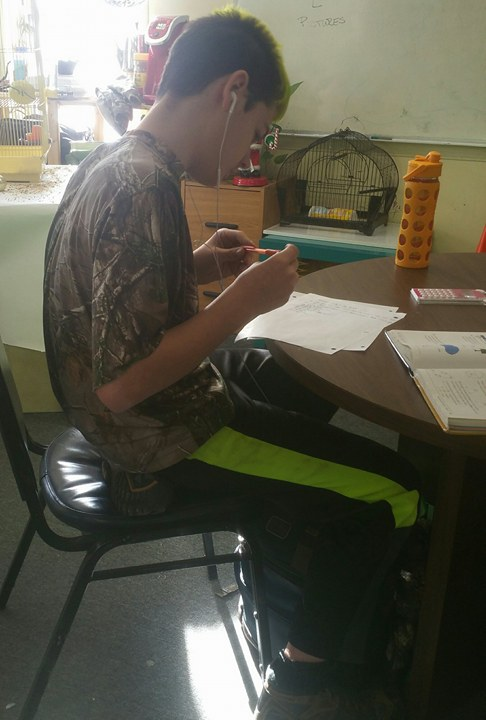 Small classes, alternative seating, and a “new” former teacher (Robbie is subbing for a while! ), our high school is a unique experience!